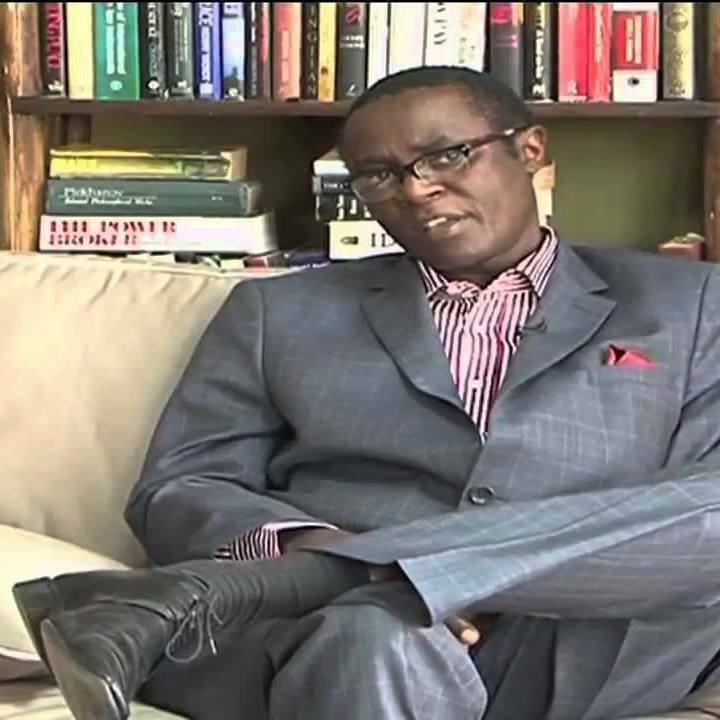 Mutahi Ngunyi admits Raila Odinga is the next president, Mumbi has been Overtaken by Events. - Bana Kenya News, Real African Network Tubanane. Home featured Nairobi Mutahi Ngunyi admits Raila Odinga is the next president, Mumbi has been Overtaken by Events. Mutahi Ngunyi admits Raila Odinga is the next president, Mumbi has been Overtaken by Events. The famous tyranny of numbers guy Mutahi Ngunyi now admits that the Mumbi house is not happy with Uhuru Kenyatta regime and even the Statehouse knows Raila Odinga will be the next president. "President Uhuru Kenyatta knows that by August he will not be the President of Kenya. Everybody in state house knows according to all reports tabled in the statehouse shows Raila Odinga and his team are leading everywhere even in some Jubilee strongholds in Rift Valley." Says Ngunyi. "The president and his team are only fulfilling the constitutional mandate that people need to campaign but it is clear. The major problem that President Kenyatta has in Jubilee is the tough talks and deeds of his deputy. Now even in some of the Central region, NASA have supporters. Only NASA are delaying in having rallies in Central Kenya but there is a lot of support." he added.